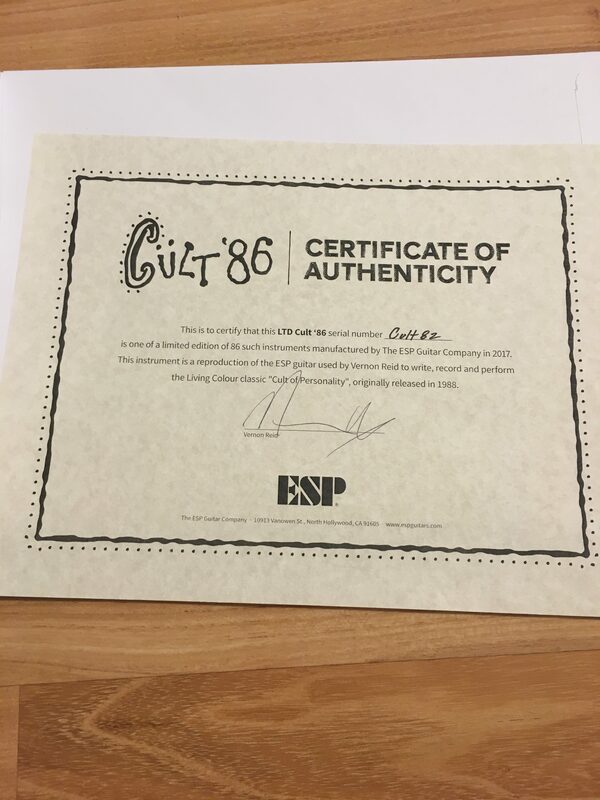 ESP LTD Cult '86 Vernon Reid Limited Edition Multi-Swirl Guitar-New! 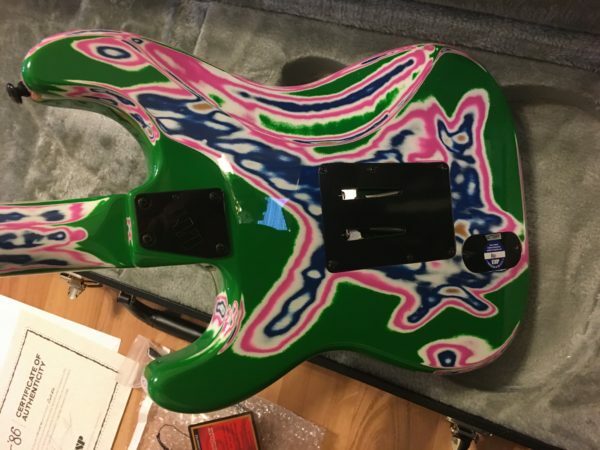 HomeShopElectric GuitarsESP LTD Cult ’86 Vernon Reid Limited Edition Multi-Swirl Guitar-New! 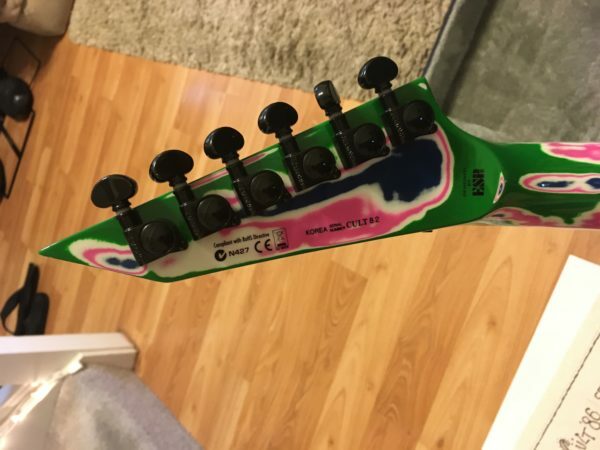 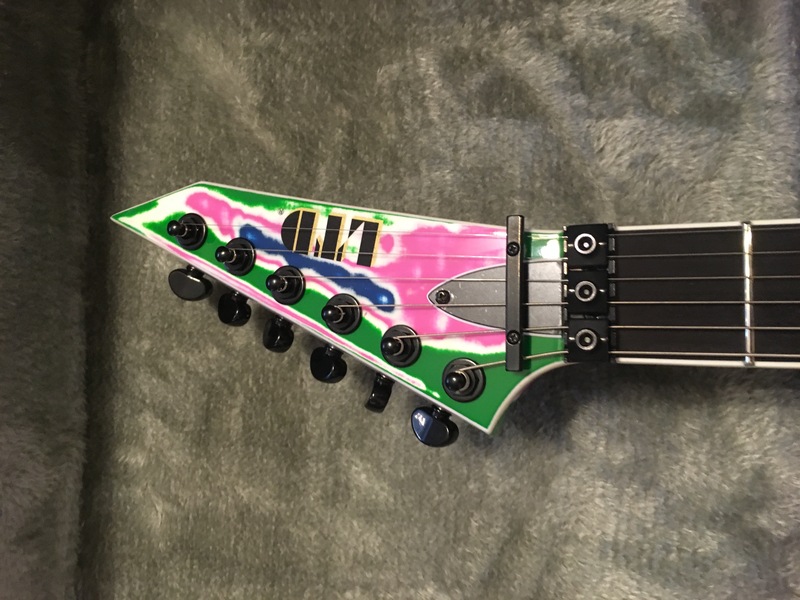 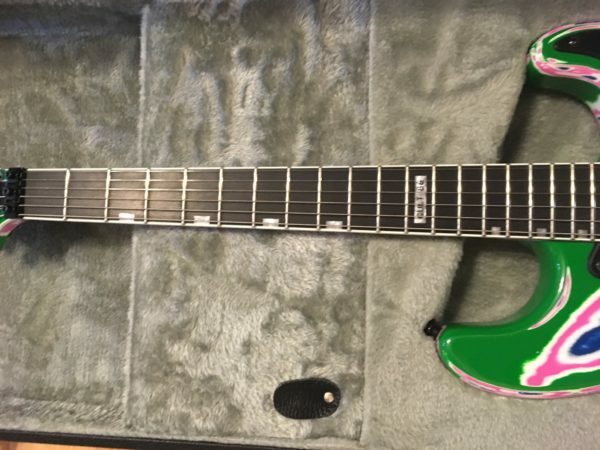 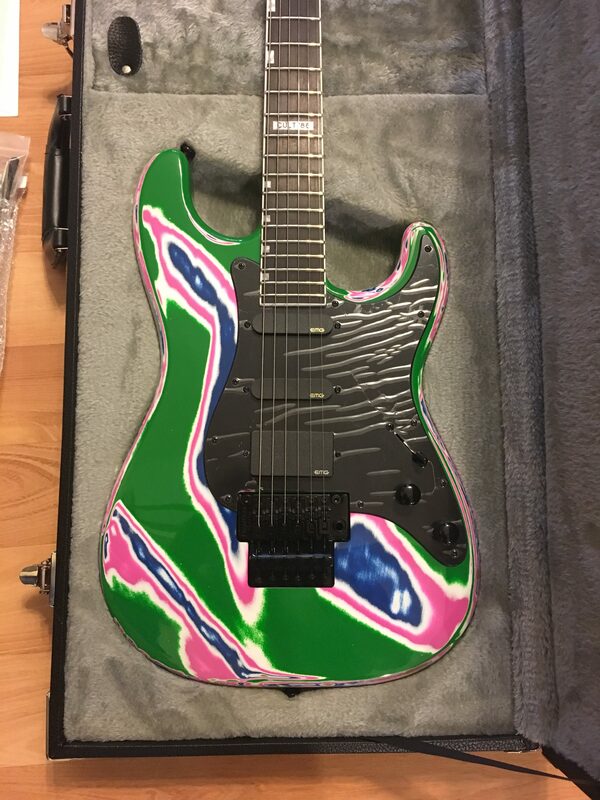 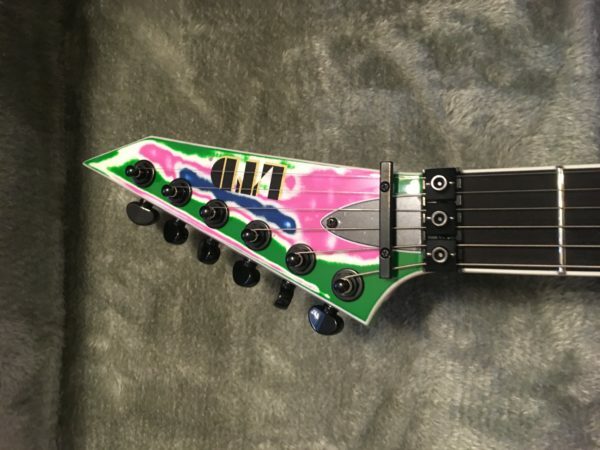 ESP LTD Cult ’86 Vernon Reid Limited Edition Multi-Swirl Guitar. 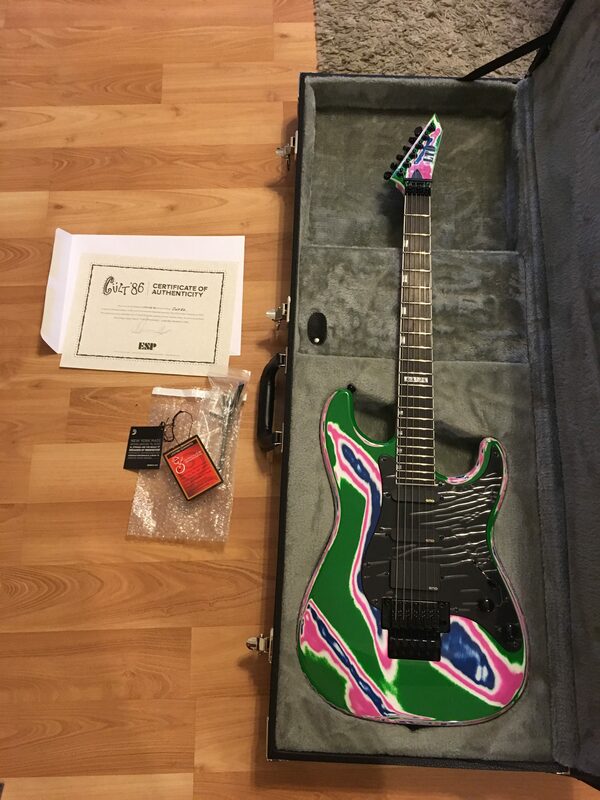 Brand new condition complete with COA and original case. 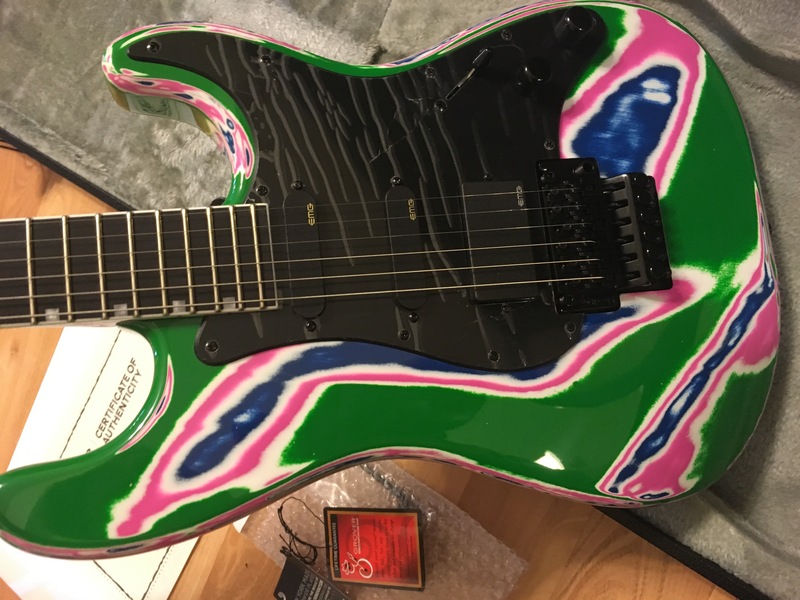 ESP LTD Cult ’86 Vernon Reid Limited Edition Multi-Swirl Guitar. This guitar is in brand new condition complete with COA and original case. 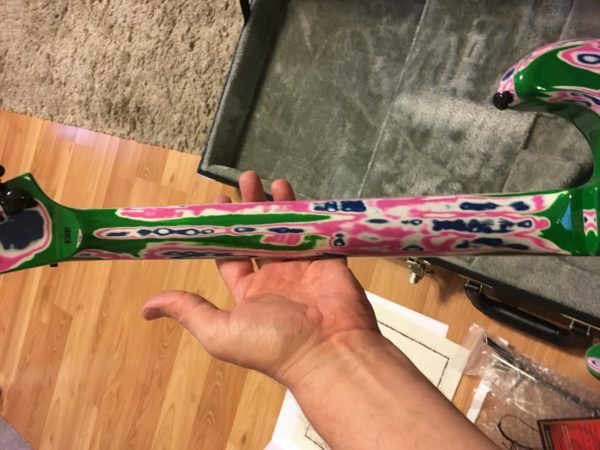 Awesome finish that looks even better in person. 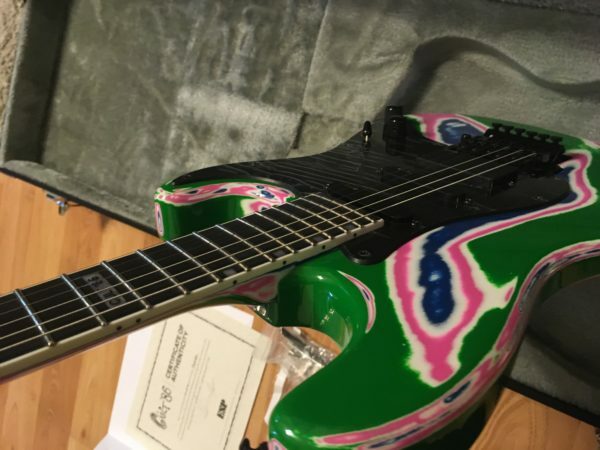 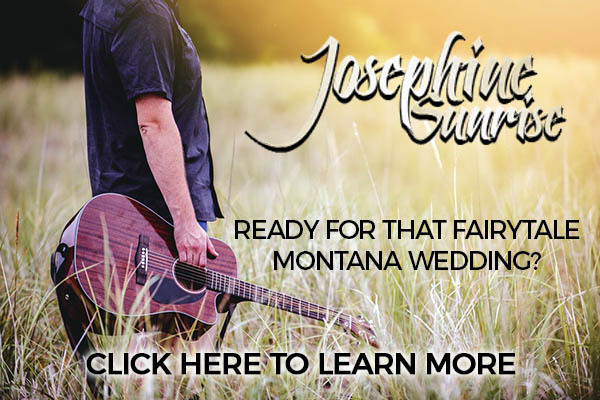 They only made 86 of these guitars, get one while you can! 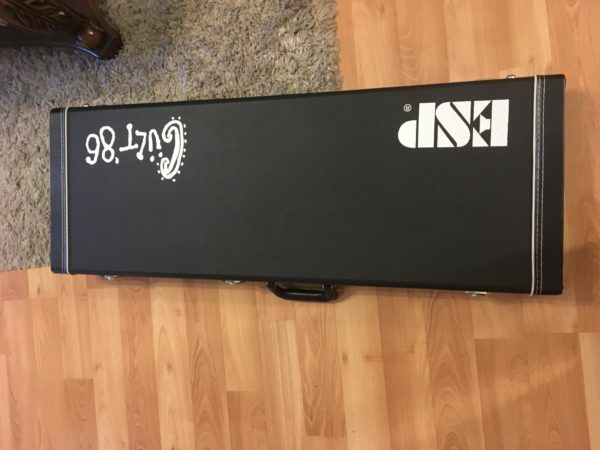 Even comes with the original shipping box, guitar is unplayed and still has the cellophane on the pickguard.